Our criminal defense lawyers at SRIS LAW GROUP will certainly work closely with you to present a very clear, understandable, and effective defense to the criminal charges you face. SRIS Law Group child custody attorneys have years of experience assisting to create divorce settlements & child support solutions which make sense for our clients and their children. SRIS Law Group has handled many family law cases, including high-asset divorces, complex litigation divorces, and cases involving complicated financial issues. 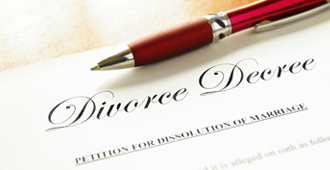 Are you clueless about the legal proceedings of a divorce? Well, you’ve arrived at the right place! SRIS Law Group is a law firm based in Virginia specialised in successfully guiding clients through the legal battle of a divorce. Our experienced team helps you to navigate through the procedures of divorce smoothly during this gruelling period with their expertise. The attorneys at SRIS Law Group are well versed with the divorce laws pertaining to the state of Virginia and provide unique legal solutions to each client according to the requirements and status of the case. Contact SRIS Law Group for further information today. At SRIS Law Group office in Virginia we have a team of more than 8 attorneys which delivers astounding results. The efficient team is professional as well as compassionate in their approach in dealing with the clients. Our multi-faceted legal team has a diverse background and speaks Spanish, Hindi, Tamil, Telugu, Cantonese, Mandarin, and Malaysian. Thus we try to eliminate language barrier and it helps us to understand the details and communicate with individuals from various ethnicities. 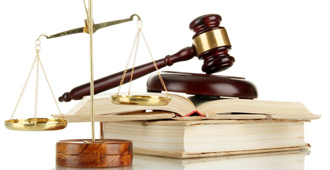 We offer unique solutions pertaining to the range of different cases dealt by us on a regular basis. 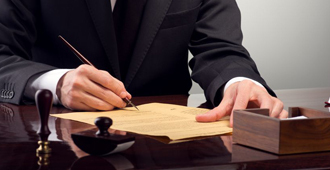 The legal team is committed to provide expert consultation to ensure that the clients are made aware of their rights and also to successfully assisting them to achieve it. We at SRIS Law Group are committed try to empower individuals by bringing them the deserved justice with the help of our professional and expert legal team. There is a direct connectivity between the law and creativity. At SRIS LAW GROUP, we use our creativity to offer effective and proactive legal solutions services to our clients. The success of our clients is our primary goal. Large corporations, employers, associations, individuals, municipalities and others turn to our lawyers for help.